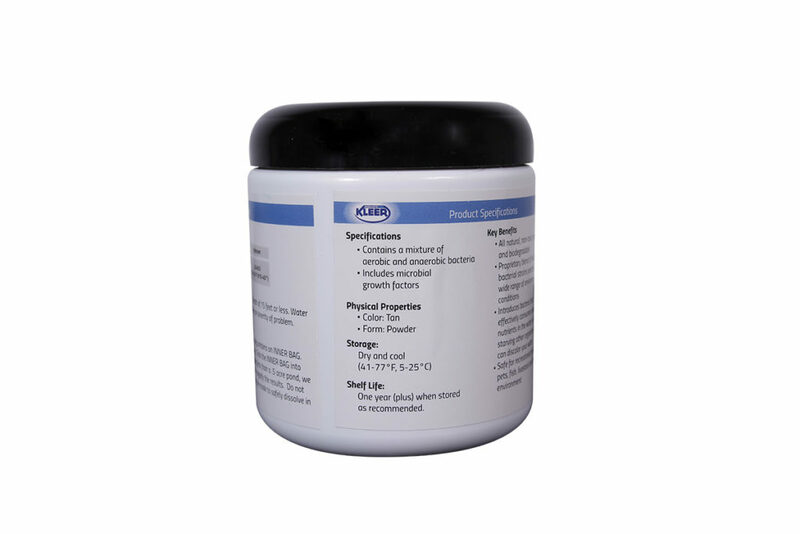 Kleer natural pond algae treatment is 100% chemical-free and removes potentially harmful planktonic algae from water. This all-purpose, environmentally friendly algae control product is completely safe and non-toxic to humans, animals and fish. It’s the perfect solution for a naturally clear pond! To apply, simply toss the biodegradable bag into water. Kleer’s specially selected strains of naturally occurring microbes consume the nutrients that algae also consume. The non-chemical, living organisms out-compete algae for their food source, starving the algae. 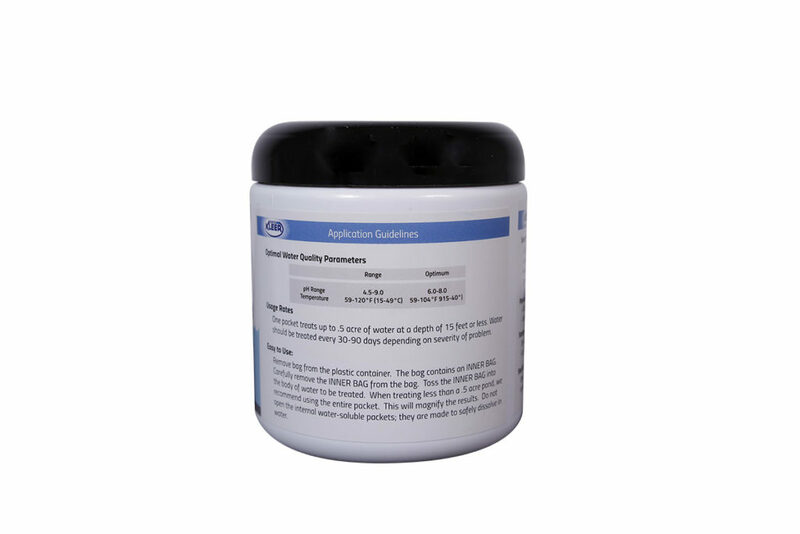 It removes excess nutrients from the water column, increases water clarity and improves oxygen production from native plants. Kleer’s bacteria and enzymes rapidly biodegrade sludge and decrease suspended particulate matter and solids. When used properly, it even helps control odor. Product effectiveness diminishes when used in conjunction with herbicides. 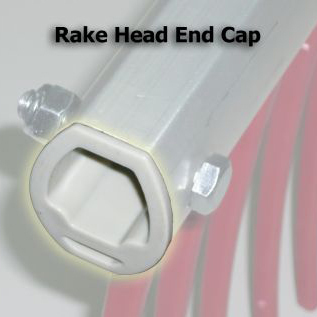 A single package treats up to one-half acre of water for six months. 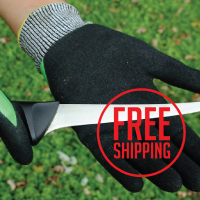 For best results, see package for detailed instructions and ideal conditions. Kleer algae control product is backed by a 100% satisfaction guarantee and 2-year limited warranty. 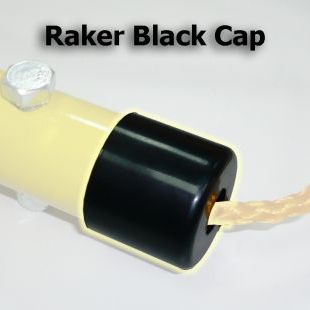 Note: For additional pond algae solutions, use the Swifter Sifter to remove algae from the surface or bottom of water. 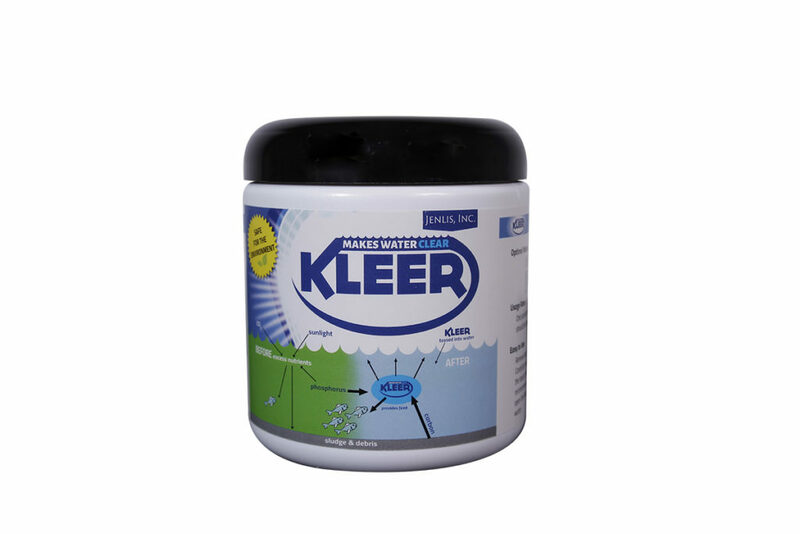 Kleer Algae Control- Natural and safe!